It’s a common scenario for clients to come to us with stories about contract problems and disputes that could amount to economic duress. It’s also common for there to be confusion about the terms economic duress and undue influence. The latter generally refers to situations involving family members, such as an allegation that an elderly relative has been influenced to make or change a will or where a spouse is asked to agree to guarantee a loan to a business which he or she doesn’t own. In order to satisfy the legal tests above, evidence would be required on the “but for” issue and the lack of choice or alternatives. The presence, or absence, of protest, may be of some relevance when considering whether the threat had coercive effect. But, even the total absence of protest does not mean that the payment was voluntary. In the Kolmar Grup case, what happened was that the contract was high value and involved the supply of a significant cargo of chemicals. The defendant in the case, seeing an opportunity and having previously agreed a price for the materials, sought to increase the agreed price and in the absence of an increased payment, was threatening to refuse to deliver the shipment. The claimant innocent party considered that it had no option but to pay the extra millions and sued for the return successfully. This is all well and good in a case where 2 sizeable businesses are involved – the innocent party, however annoyed and frustrated by the outrageous behaviour of the other party, may be able to rely on performance guarantees or have some comfort that paying first under protest and suing later will result in getting money back. The above scenario commonly applies in much smaller contracts – we have lost count of the number of clients who have come to us about similar types of arguments and disputes about small building contracts. A typical scenario would be having an extension built – you agree a price and may even have a formal yet quite detailed small works JCT contract. At some point, the builder may say that you have changed the specification or asked for extras which are not part of the contract and demand payment for those items. You then refuse and the builder downs tools. paying up under protest and the suing later is problematic, lengthy and risky – what if the builder goes bust or disappears ? is the contract clear enough about the specification, costings, materials, possibly delays on site such that the “but for” argument is clearly in your favour ? Overall, the good news is that the law does recognise the concept of economic duress, but the bad news in many situations is that the remedy may not be practical or available. If you need advice about a contract problem, dispute or you feel you are being coerced by someone you have entered into a contract with, get in touch to discuss your legal position and how we may be able to assist. 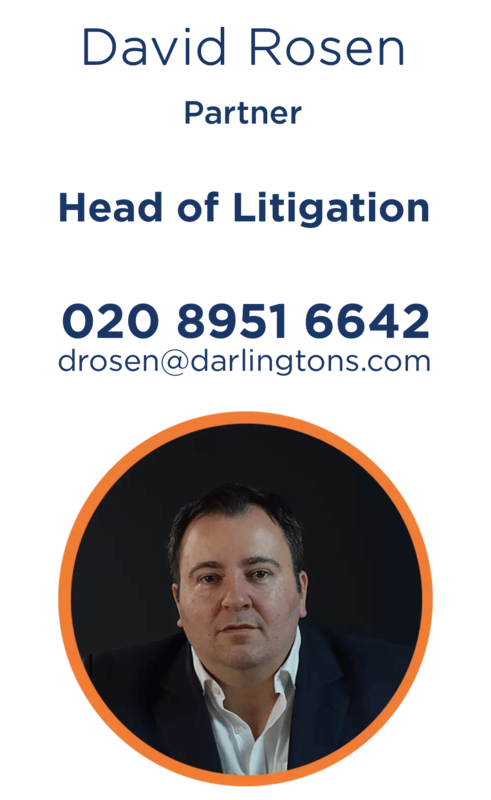 As a highly experienced litigation solicitor, David has handled many claims where economic duress and unlawful financial pressure or tactics are involved. 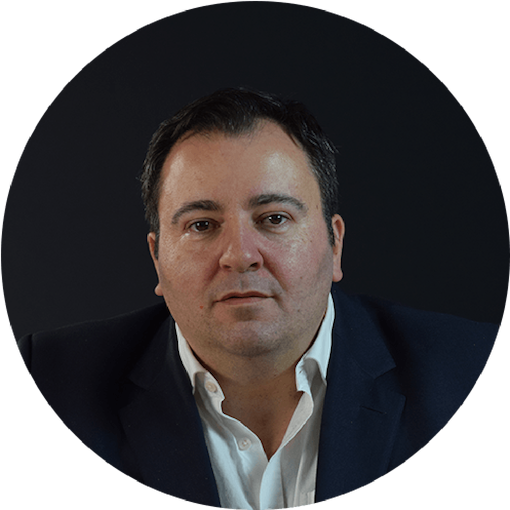 If you want to understand your legal position and legal options, get in touch with David.